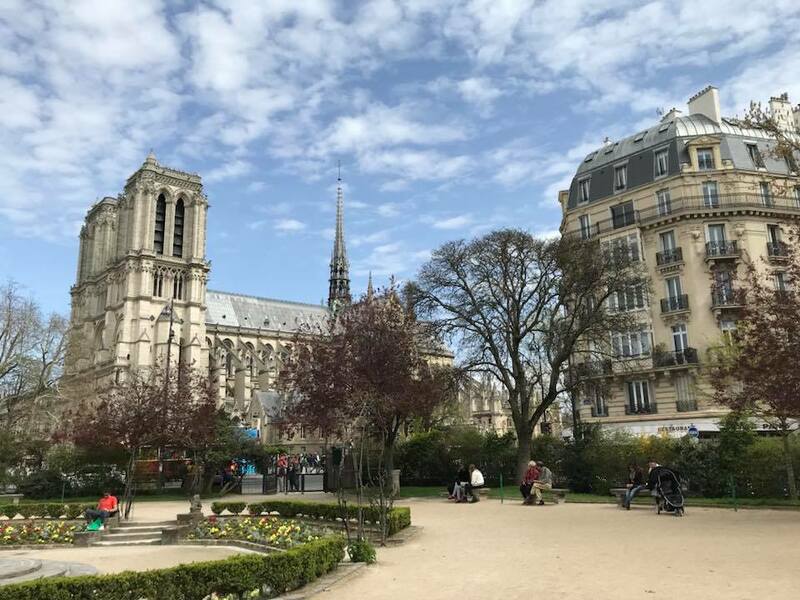 Having only just returned from Japan, we had another short break last weekend, with two days in Paris to celebrate our anniversary. Paris in the Springtime! 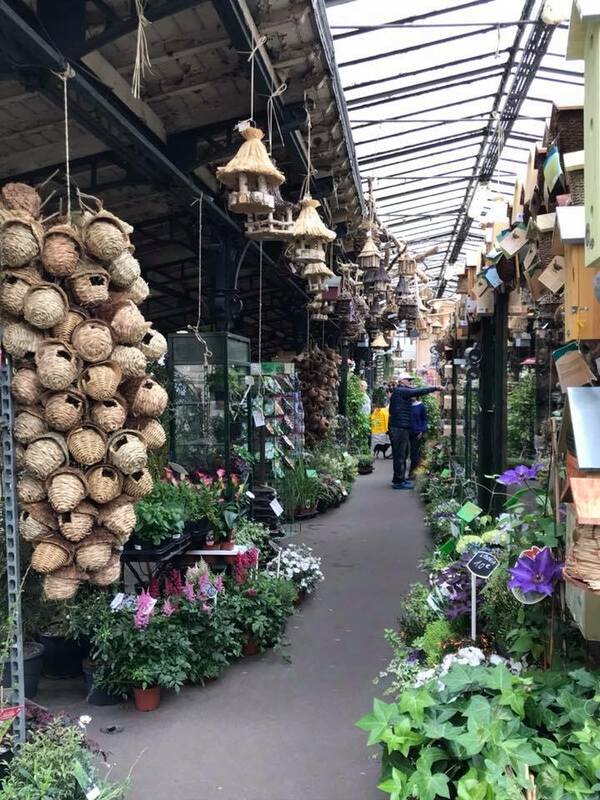 We are fortunate that Paris is a short journey for us either via Luton airport or train (just one change from the station five minutes walk from home). With only a short stay planned we decided not to have too much of a plan and just enjoyed being there. 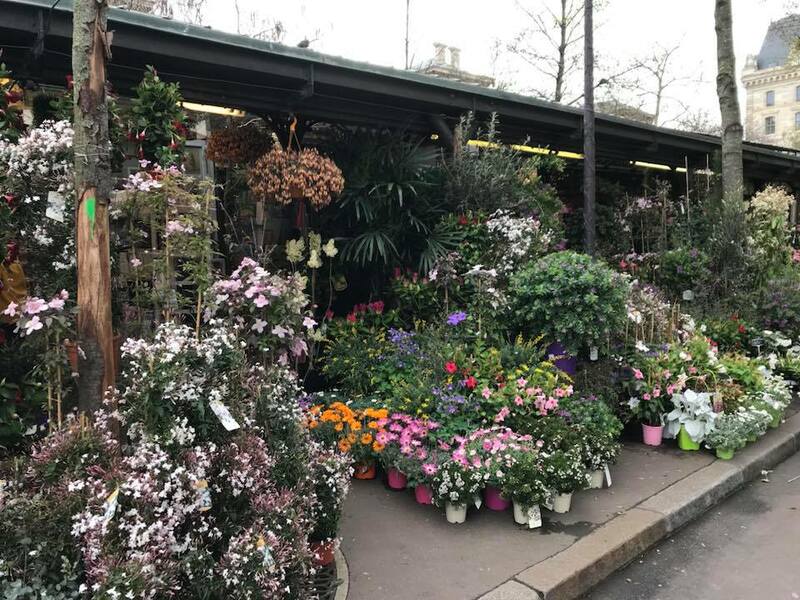 A favourite haunt of us both is Marché aux fleurs, a flower market on Île de la Cité (one of the two islands in the Seine in central Paris), close to Notre Dame. 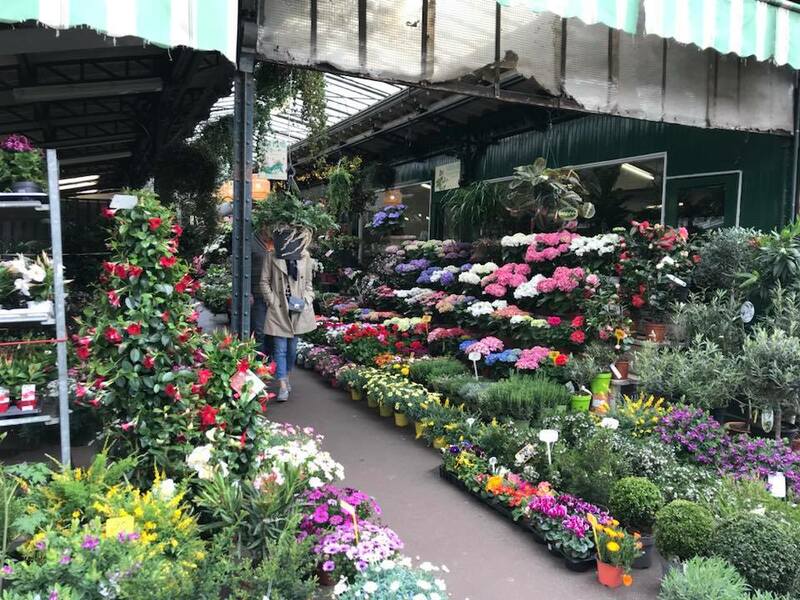 Its quite an eclectic market, with produce aimed at both tourists and locals alike. After all there's not many tourists that could take home a large bamboo or yucca as a souvenir. 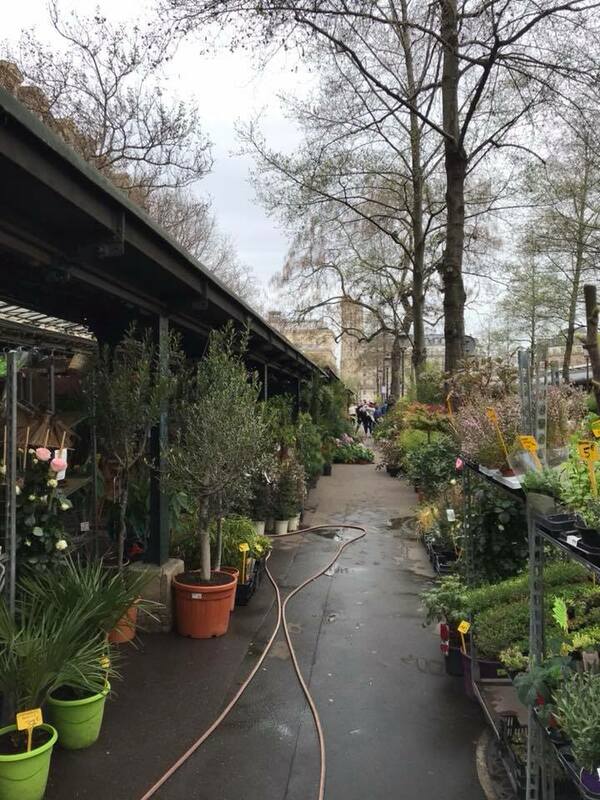 Although most of the weekend was bright and sunny, we did seem to manage to visit the market during the only overcast period in the whole weekend! Shortly after we had left the market the sun was back! Happy anniversary gentlemen! What a great location to celebrate. So many gorgeous plants! Ha! Guess what I'm writing about for Thursday's dg blog post? It was much less florific when I was there however, and a lot of the stalls were closed. That's my idea of heaven! A belated happy anniversary! Great minds think alike :) Thanks Anna! What could be better for your anniversary than visiting a little slice of paradise? Congratulations! Thanks Ricki, and so accessible too! 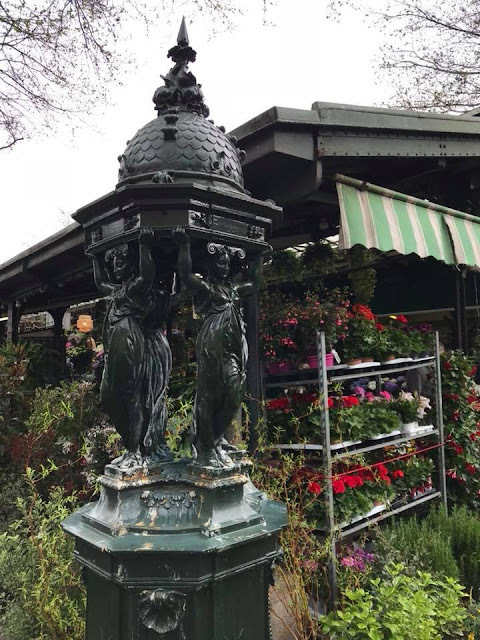 I need to remember this market for my next visit to Paris. Thank you! Happy Anniversary, Mark and Gaz! Paris. Springtime. 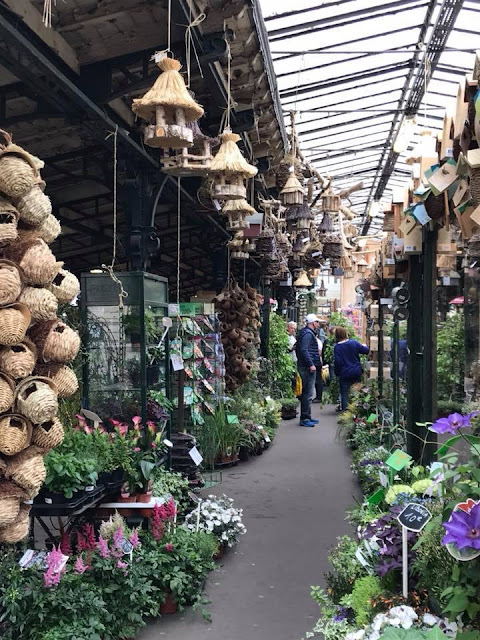 A market full of flowers. Sounds pretty dreamy to me. It is :) Thanks Jessica!